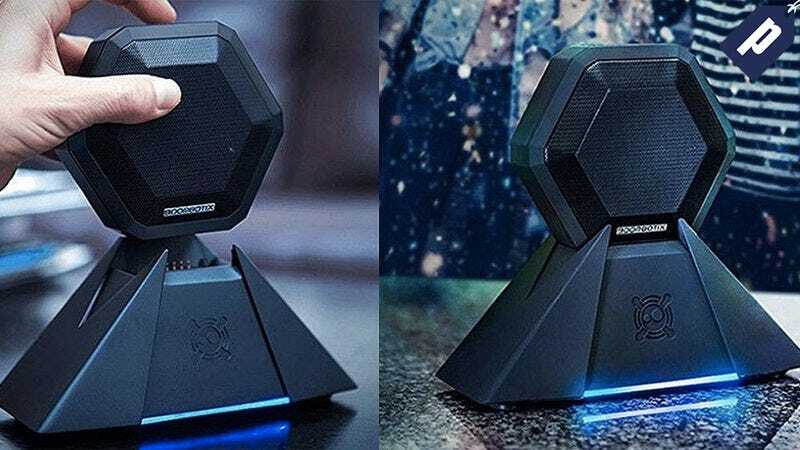 The Boombotix Boombot Bass Station is a two-piece waterproof speaker system that combines the convenience of a portable speaker with the rich bass sound of a home audio system. It retails for around $100, but you can pick one up today for just $30. The Boombot is ideal for those wanting a portable speaker that doesn’t compromise on bass. Find out more at the link below and grab yours for under $30 today.